Dentist in Temecula, CA Creates World Class Smiles! Searching through the best dentists in Temecula, CA? When you visit The Dental Suite at Temecula, your smile is always our top priority. Our services include comprehensive dentistry, veneers, teeth whitening, wisdom tooth extraction, and emergency dental services. Our entire team is dedicated to providing you with the best personalized and gentle care that you deserve. about their oral health needs. This website serves as a resource that we hope you will find both useful and interesting. Please browse our website and give us a call if you have any questions or would like to schedule an appointment. Temecula, CA Dentist, Maria Contreras, DDS is a professional dedicated to Excellence in General, Family, & Cosmetic Dentistry such as Dental Makeovers, Porcelain Veneers, Teeth Whitening, Crowns/Caps & many other dental procedures. 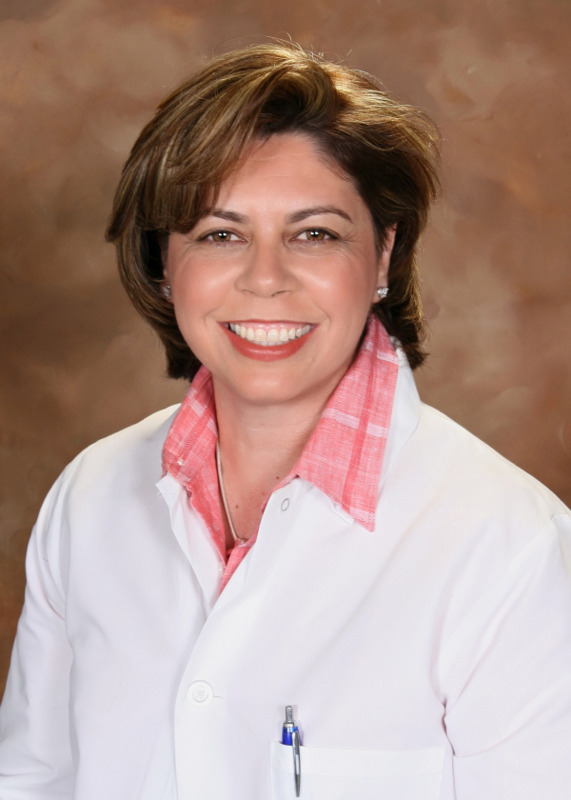 Please come and visit Temecula, CA Dentist, Maria Contreras, DDS.